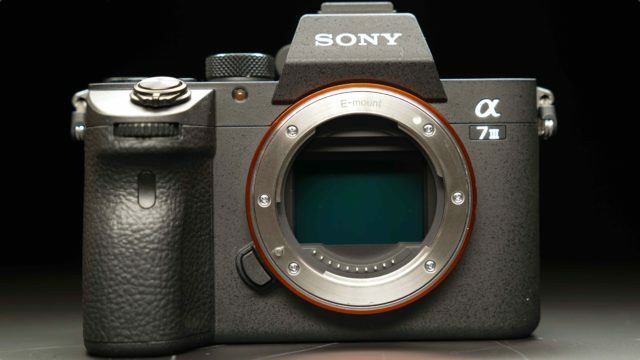 Sony’s first camera release of 2018 is the new a7 III. Defined as their full frame “basic model”, this video feature rich camera, its price tag and quality performance, are a good sign of what to expect next. First things first, this camera is Sony’s new entry level to the world of full frame photography and filming. 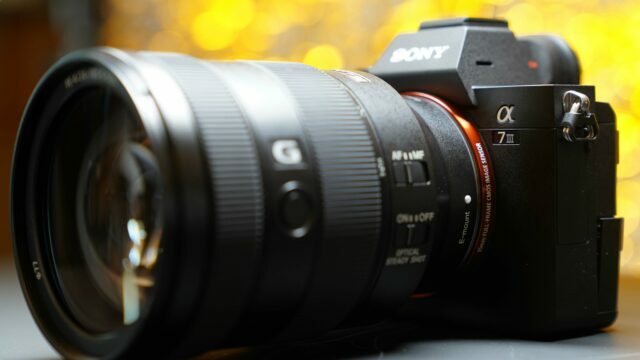 Equipped with a new back illuminated Exmor R CMOS 24.2 Million pixels image sensor, you can see from the footage samples I took in the video above, that this is indeed a very capable piece of equipment. 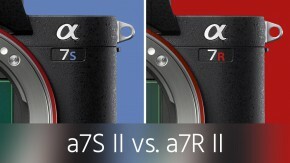 What’s surprising: In a way, every video feature that the more expensive a7R III has, the new a7 III “basic model camera” can do even better! See my list below for more information. 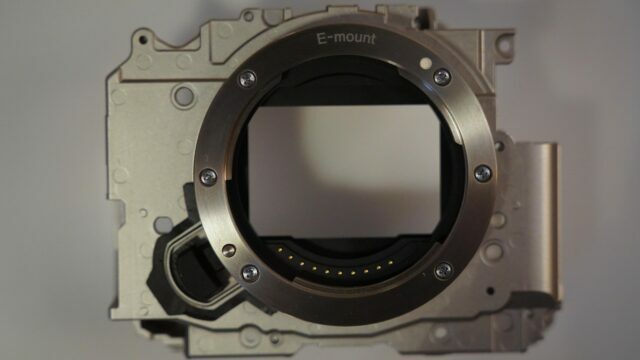 Full frame/APS-C switchable option, BUT this time the full frame mode has the upper hand when it comes to video quality! The sample video footage inserted into the above main interview was all taken handheld. As you can see, the 5-axis in body stabilisation system is working well! Also, I deliberately decided to shoot with autofocus turned on in order to see how well it is functioning. I’m happy to report back that I was pleasantly surprised by its “out of the box” usability, especially considering the fact that I did not do anything special to adjust it. Last but not least, the lowlight performance is considerably good. There is one shot of a model in the video that I took at ISO 10,000. If this is what comes out from a 24.MP sensor already, I’m curious to see the level of light sensitivity the future “S” model will have! 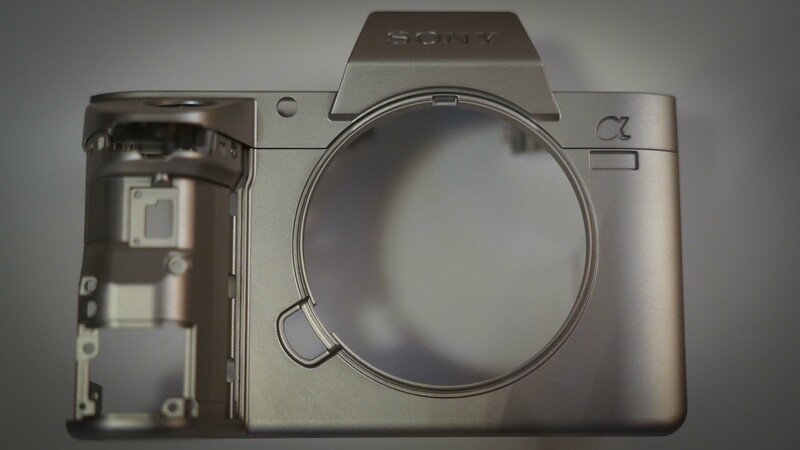 For me, Sony just re-defined what an entry level camera model should look like. Considering its price point (€2300 for body only), this is a working tool that I would not hesitate to use on my next smaller production. In terms of video shooting capabilities, everything that the a7R III can do, this model can do better. 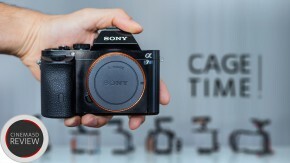 In all honesty, it can give a good run for the ageing Sony a7S II. And again: the biggest competition for this new full frame camera can only be the yet-to-be-released Sony a7S III. Stay tuned. 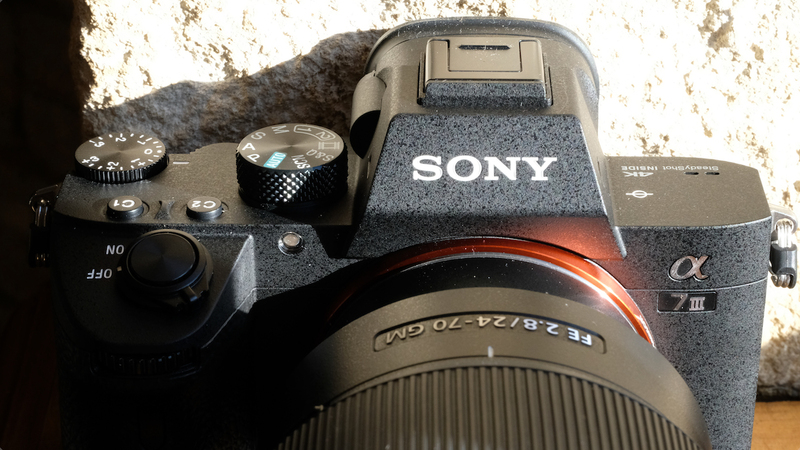 My full Sony a7 III review is coming soon. 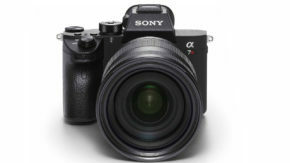 The Sony a7 III will be available to purchase at the beginning of April. 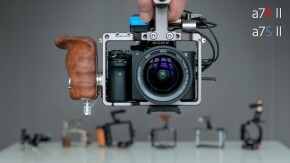 Please share your thoughts about the new camera in the comment section below. Full disclosure: Johnnie and other media representatives were guests at Sony Europe’ a7 III launch event in London, England. Sony paid transport for this one-day trip, but there was no other payment involved whatsoever. Awesome. All rolled up in a nice little ball and neutered with an 8-bit, 100mbps codec in 2018👍. Ha ha ha, true. +1 for you, sir.